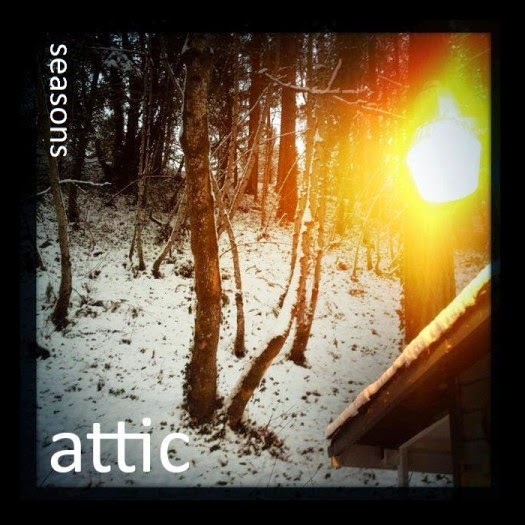 I had a moment of doubt when first listening to Attic's Seasons. The band kindly provided lyrics, so I read along while I listened. I was brought up short when I got to "Spring." This is not a mournful affair about how all the villagers that died during the winter must now be buried. In fact, it's a downright sunny affair, with lyrics like, "It's time for spring / prepare for smiles." Happy springtime smiles? What kind of death metal is this? How can I take this seriously? 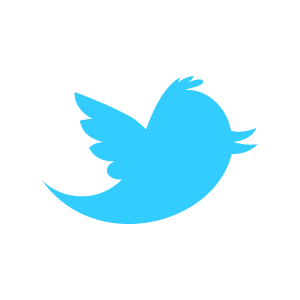 But then I realized something: How many overly serious (and dare I say "comical"?) analyses of Satan do I have on my iPod? And raise your hand if you really, truly need some more songs about Chtulhu. The bottom line is this: This album rips hard, so if Attic wants to throw in some April showers and May flowers, I'm O.K. with it. 2014 death metal sometimes felt to me like it was all about OSDM and Entombed worship. That’s not necessarily a bad thing, but Attic's take is fast, bright, and heavy on thrashy goodness. The band self-identifies as tech death, among other things, but the instrumental chops serve the songs. None of them break the 5-minute mark, and they're refreshingly free of wankery. The vocals favor a higher/raspier approach compared to a lot of death metal, but it works, and it adds a slightly blackened feel. The riffage is catchy, and it varies everywhere between hints to Master of Puppets goodness and proggier affair--check out "Fall" for examples of both in one song. The band is fantastic at effortless switches between ripping metal and melodicism, as shown in "Centralia" and "When Trees Attack." "Snow" even offers a nice break as a Russian Circles-esque instrumental tune. If the springtime-happy lyrics I mentioned worry you too much, don't be afraid. There's plenty of other material covered here. The aforementioend "Centralia" is about Centralia, Pennsylvania. A coal vein under the town caught fire in 1962, and needless to say, it will be burning for a very, very long time. The sinkholes, carbon monoxide, and other poisonous gasses eventually forced all but seven of the town's residents to abandon their homes, and Attic has deftly turned the town's sad story into a horror movie-themed tune. Seasons shows Attic going in a lot of directions all at once, but they make it work for them. Sometimes a laser focus isn't everything, and even if they choose to keep their song writing fast and loose like this album, I don't think that would be a bad thing at all.